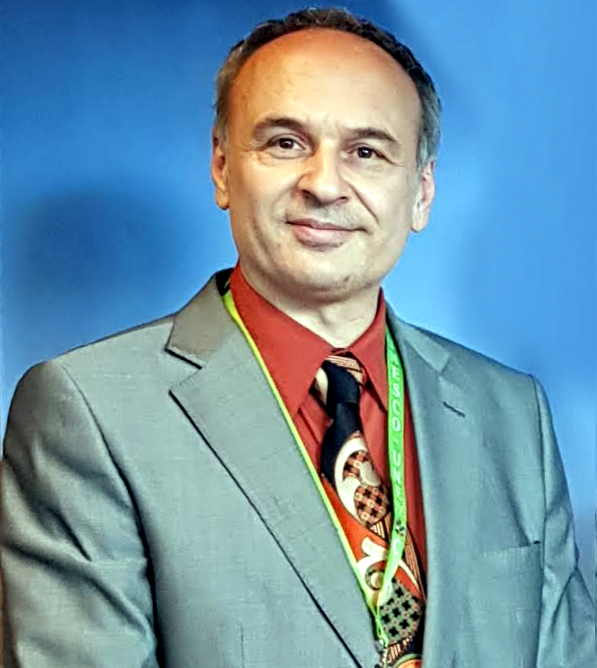 Mr Crisonà is international consultant on capacity building in TVET sector, founder and President of cscs.it and Managing Director of Abuplus International Germany – abuplus.com. He is a “Skill Assessor”, certified by Tuscany Region VET Authority, owns a Vocational Degree as a “Technical Director in industrial engineering” and a Master’s degree in Education. He worked in Europe, Africa and Asia and has negotiated and signed memorandum of understanding and agreements with public bodies, schools, regional authorities and industry leaders like FIAT FCA Automotive, SAS Scandinavian Airlines Systems, Jaguar Land Rover and many other leading international organizations. Recently Mr Crisonà has founded the skillman.eu consortium and is deeply involved in skills forecasts researches and activities.